Emerging science is showing a link between gut and brain health. 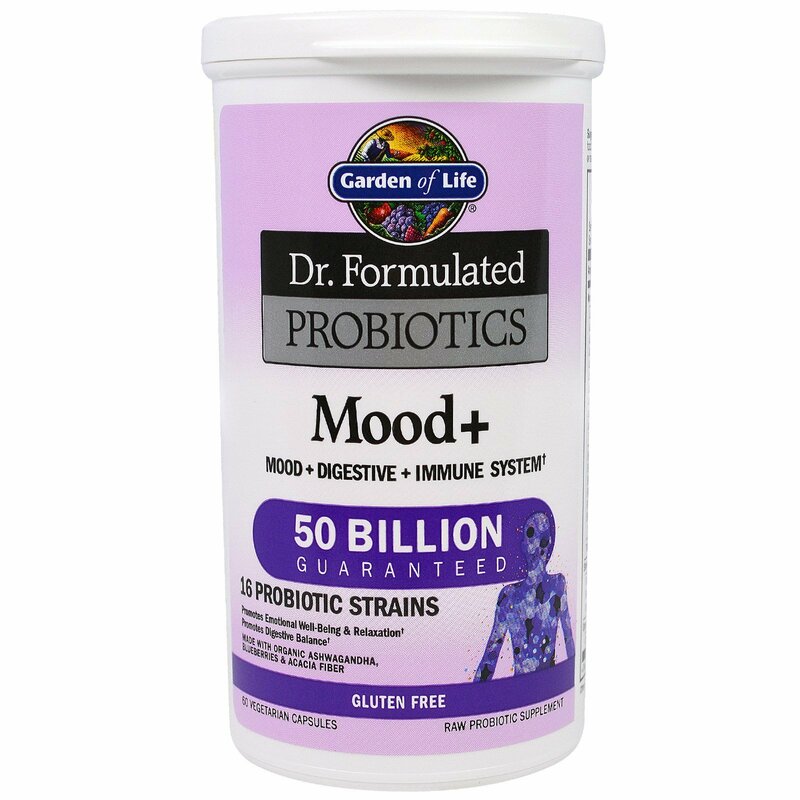 Dr. Perlmutter created this unique formula, with clinically studied probiotics, Organic Ashwagandha and Organic Blueberries, to support emotional well-being and relaxation. 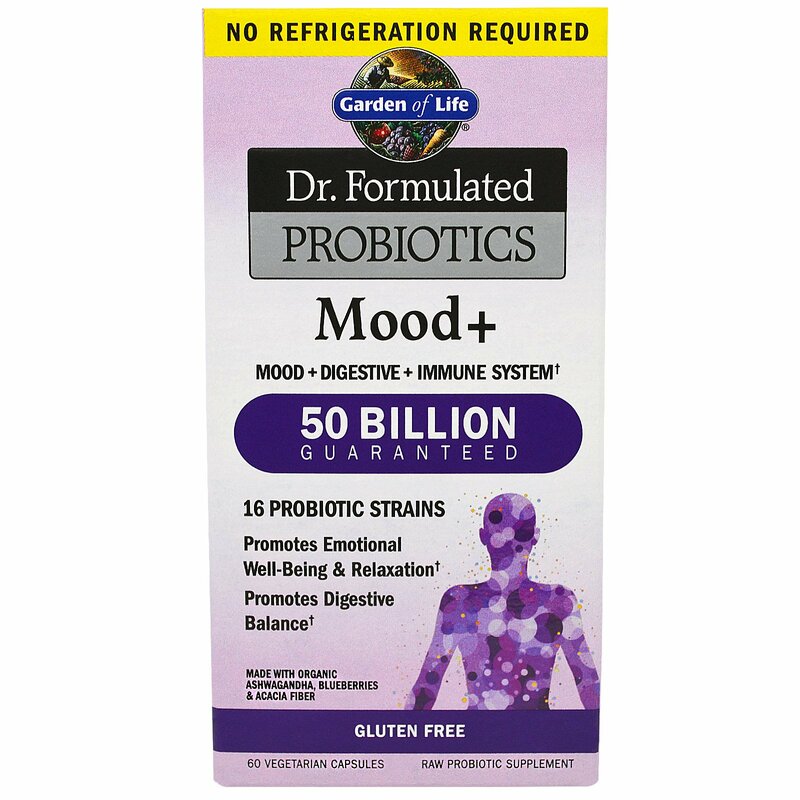 Contains L. helveticus ROO42 and B. longum R0175 in the amount clinically shown to support mood and relaxation. 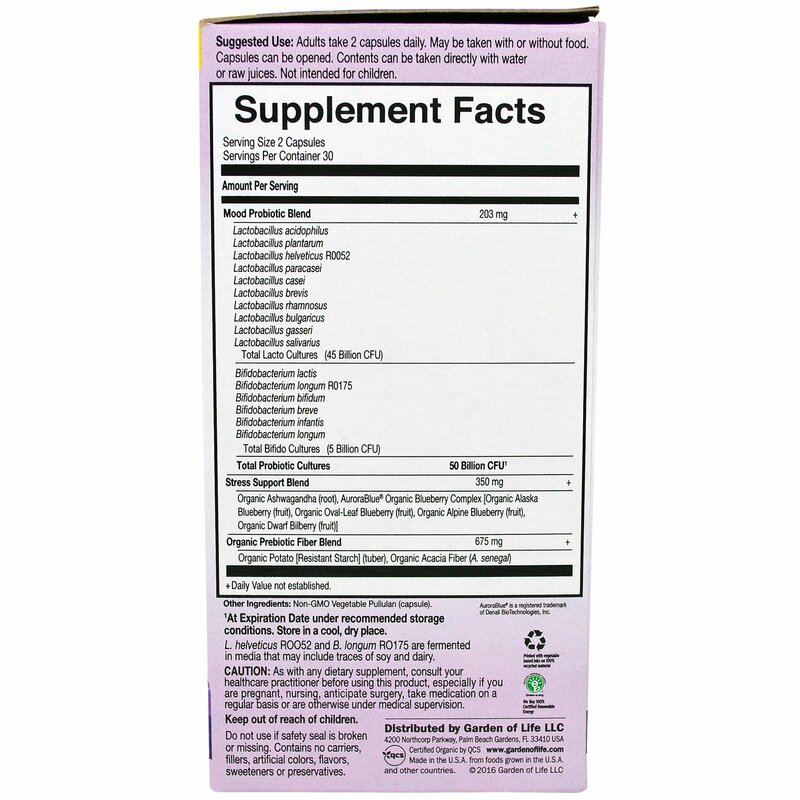 Contains 350 mg of Organic Ashwagandha and Organic Alaskan Blueberries. L. helveticus R0052 and B. longum R0175 are fermented in media that may include traces of soy and dairy. Caution: As with any dietary supplement, consult your healthcare practitioner before using this product, especially if you are pregnant, nursing anticipate surgery, take medication on a regular basis or are otherwise under medical supervision.